AMPAM Parks Mechanical | Congratulations to the 2017 Gold Nugget Award Winners! AMPAM is California's #1 design-build multifamily residential plumbing subcontractor, specializing in high-rise, multi-use, student and senior housing. Congratulations to the 2017 Gold Nugget Award Winners! 21 Nov Congratulations to the 2017 Gold Nugget Award Winners! Builders & Developers: Alliance Residential/Dyer 18, LLC. The Gold Nugget Awards took place this year on Thursday, June 29 at the gorgeous San Diego Convention Center. The award is in its 54th year and is the oldest and most prestigious design award in the nation. The ceremony was held during the Pacific Coast Builders Conference (PCBC) 2017, the nation’s largest regional conference and trade show for the real estate development field. 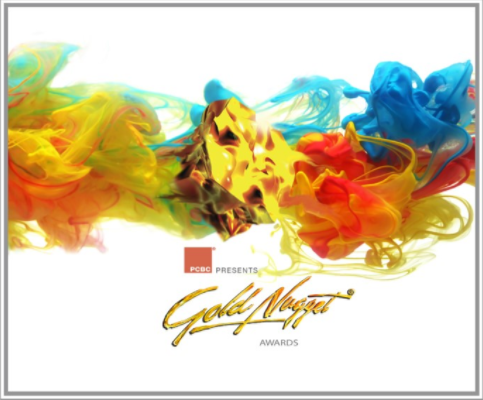 The Gold Nugget Awards honor architectural design and planning excellence in community and multifamily design, green-built housing, site planning, commercial, retail, mixed-use development and specialty housing categories throughout the United States and internationally. A panel of judges poured over 630 entries submitted from around the world for three days before making their decisions. Congratulations again to all the winners and we look forward to our continuing partnerships and collaborations.